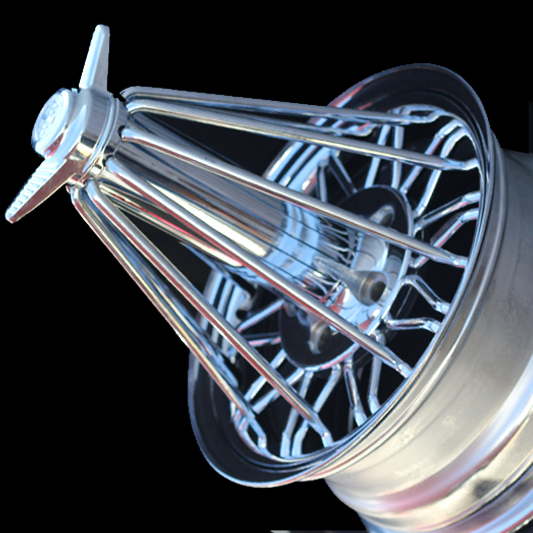 Texan Wire Wheels 22 inch 83s® 30 spoke Elbow® wire wheels are the wire wheels of choice for many truck owners in Houston, Texas, celebrities, music artists, and car lovers around the world. 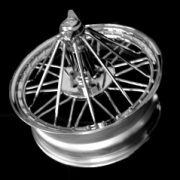 Given the street name Swangas®, our 22 inch 83s® 30 spoke Elbow® wire wheels are the ideal wheel size for larger vehicles such as trucks and SUVs. 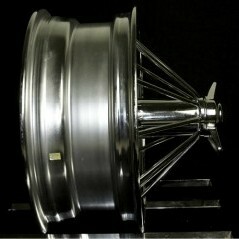 Insist on Texan Wire Wheels authentic wire wheels for sale for cars, trucks, SUVs and hot rods. 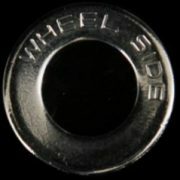 Texan Wire Wheels is the premier aftermarket wire wheels manufacturer of custom spoke wheels.